APRIL 2 saw two English communities regain rail services after their previous facilities were withdrawn in the 1960s, writes Mike Haddon. The long-anticipated reopenings took place at Low Moor in West Yorkshire and Ilkeston in Derbyshire. 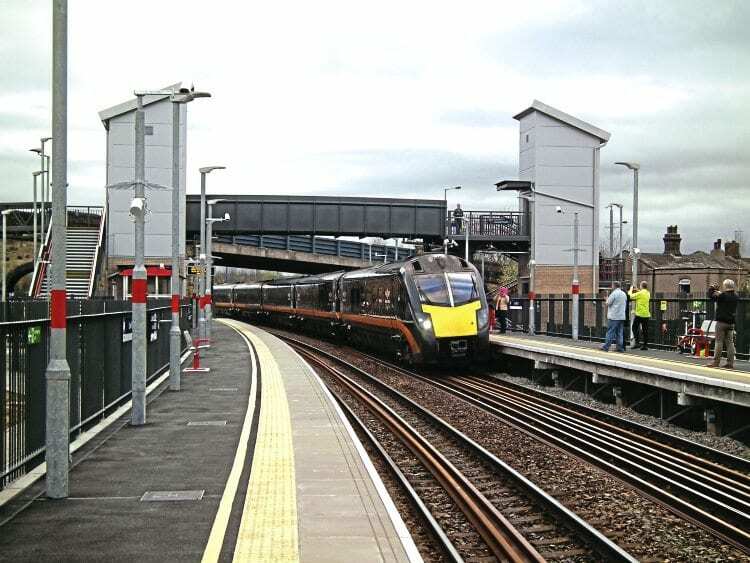 The locations have much in common, each having extensive car parking facilities, both costing in the region of £10million, and opened later than originally planned due to delays caused by unforeseen environmental problems. Ilkeston is built on the site of its predecessor, which closed in January 1967, while Low Moor is located slightly west of the original station, closed in June 1965. Perhaps surprisingly in the case of Ilkeston, the majority of trains calling at both locations are provided by Arriva Northern. Northern’s hourly interval trains on the Leeds to Nottingham route constitute the basic service at Ilkeston, with most East Midlands Trains Liverpool to Norwich trains passing non-stop. 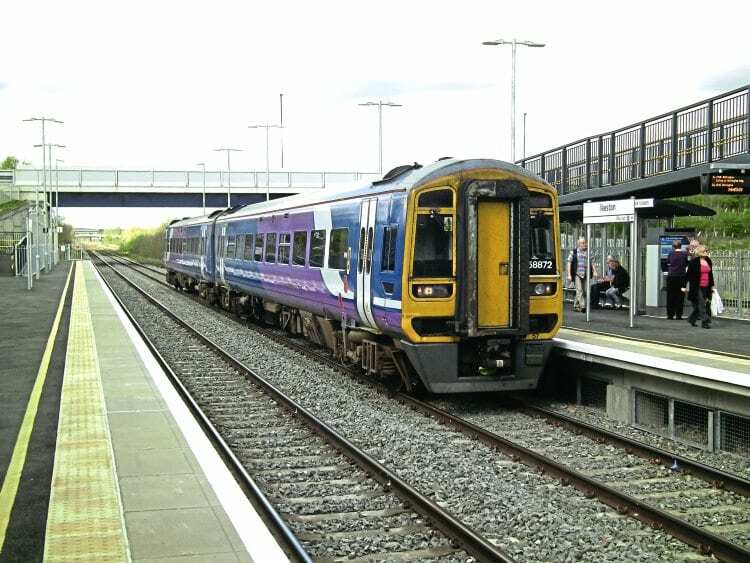 Low Moor also has occasional services provided by Grand Central giving this relatively small community the bonus of direct trains to and from London. Read more News and Features in May issue of The RM – on sale now!